food, desserts, beer and even live music performance! I fall in love with the "Pillow Bao" as soon as I try it! It is freshly homemade from scratch using juicy succulent chicken thigh. The homemade bun is so soft and fluffy that it yields a pillowy texture in the mouth with hints of sweetness. 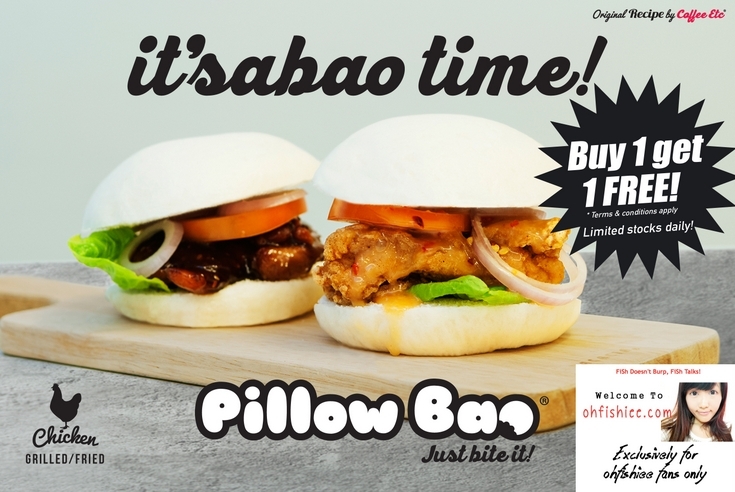 But what makes Pillow Bao a must-try item is the secret homemade sauce-- Try the crispy chicken bun drizzled with spicy tangy sauce for a Western flair, or the grilled chicken bun with savoury teriyaki-like sauce for a more Asian taste. Pillow Bao is not just what they have! 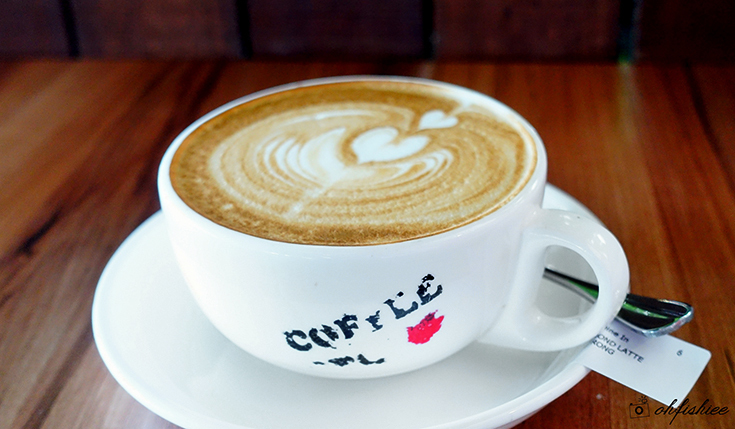 Coffee Et Cetera lives up to its name as they serve more than just coffee! The food menu comes in such a huge variety of local and Western cuisine that surprises me-- Nasi lemak, noodles, rice, soup, salad, burger, sandwiches, pasta, waffles-- You name it, they have it! The Nasi Lemak served with crispy oven-roasted spicy chicken leg here is equally recommended mainly because of the nice kick I get from homemade Sambal sauce. It is slightly sweet on the palate, before the fiery sensation kicks in and excites me! Pasta selection is aplenty here, mostly in fusion style. Whether you prefer having it in the creamy carbonara sauce, cheesy bolognese or spicy aglio olio style, they have everything covered under one roof. My favourite goes to the tom yam based pasta-- Well done for the creamy tangy yet savoury sauce! 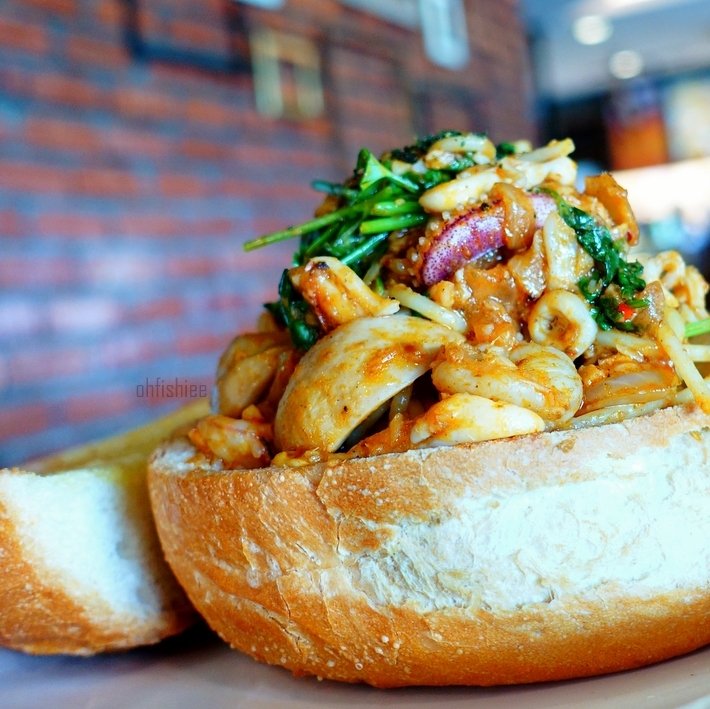 *Pasta served in crispy bread bowl is only available for dinner. The uniqueness here is, for every spicy food item, you can adjust the level of spiciness according to your taste-- from the basic Level 1 to advanced Level 3-- it's entirely your pick whether to challenge your taste buds! 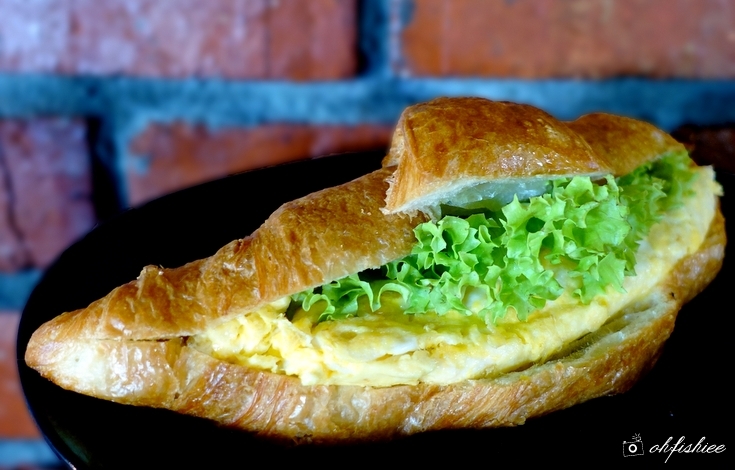 If you are here for a wholesome breakfast or light brunch, the croissant sandwich is what you can enjoy be it dine-in or takeaway. I truly appreciate the buttery flaky croissant, generously filled with a choice among tuna flakes, omelette, chicken or beef. Take a bite while it's hot, I am sure that pastry lovers gonna love this! As for desserts, we are, again, spoilt with choices! 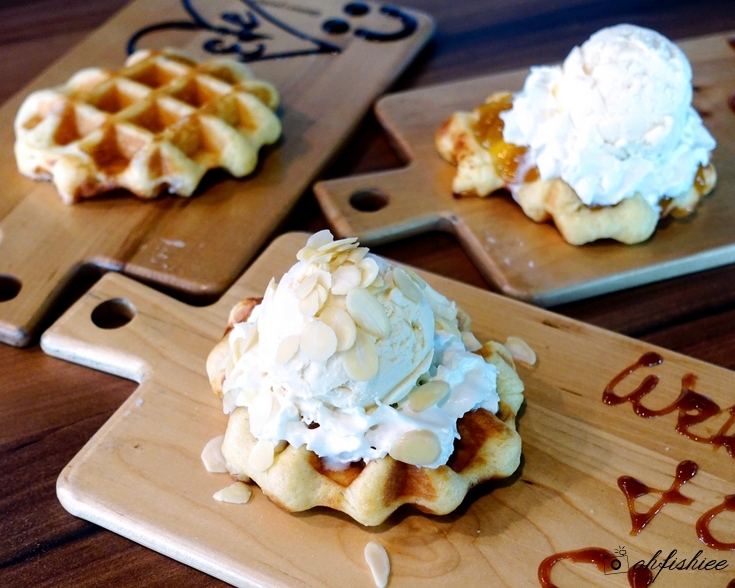 Coffee ETC's Signature Original Belgian Liege Waffle is something you shouldn't miss-- Crisp at the edge, the crust is quite dense and one can easily fill the stomach with this. If you love it sweeter, the various toppings will do a great job. But I personally prefer enjoying it plain as it exudes a delicious aroma and taste of sweetness. Drop by after work and you'll be surprised as the cafe transforms into a bar, serving house beer at only RM7.50++ per mug! This amazing deal is available all night long. Great attention to detail is paid to the mug itself-- They only serve beers in frozen mugs in order to keep the beer as cold as possible! 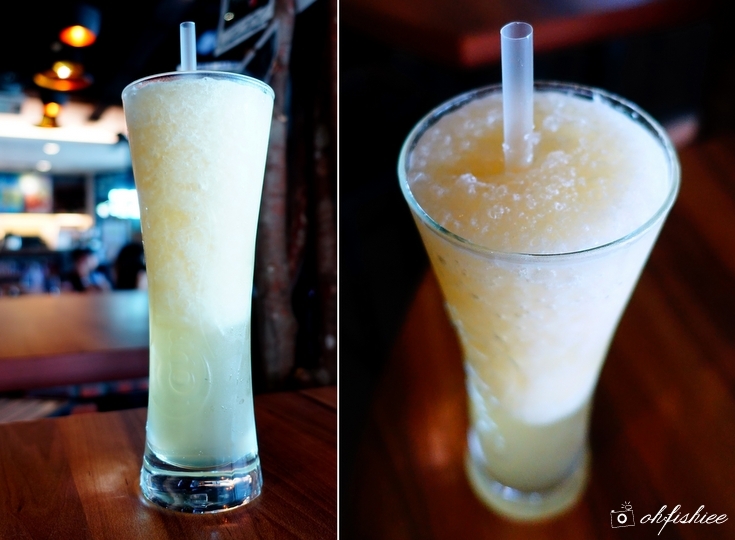 You can also opt for the house creative Icy Fruit Beer if you want something lighter than beer. An unique blend of fresh fruits and beer that exudes fruity freshness while quenching your thirst for beers, definitely a must try! Craving for a cup of customized coffee? Coffee Et Cetera hears you! For the first time, I see a cafe which carries a full range of coffee beverages, and you can request them to use either medium roast, dark roast or very dark roast beans. For instance, my cup of Almond Flavoured Latte is brewed using dark roasted beans to balance out the almond sweetness with heavier notes of bitterness. Similarly, you can have your mocha using the medium or very dark roast beans depending on how strong you want your coffee to be. Interesting, right? And the volume is significantly more than many coffee chains out there! They only use 12oz (355ml) coffee cup here, instead of a small 8oz (237ml) one. Brownie points go to the cosy ambiance here during the day and the vibrance of the bar when the night falls. I love the concept of this local coffee place, where it is a Café by day and a Bar by night with live band performance (9pm-12midnight) every evening. Be serenaded by the lovely voices of the blooming Malaysian local singers while you enjoy your freezing cold beer. Conveniently located just behind CIMB Bank at Oasis Square, Ara Damansara, you will know you are at the right place upon seeing a huge signboard in the picture above. 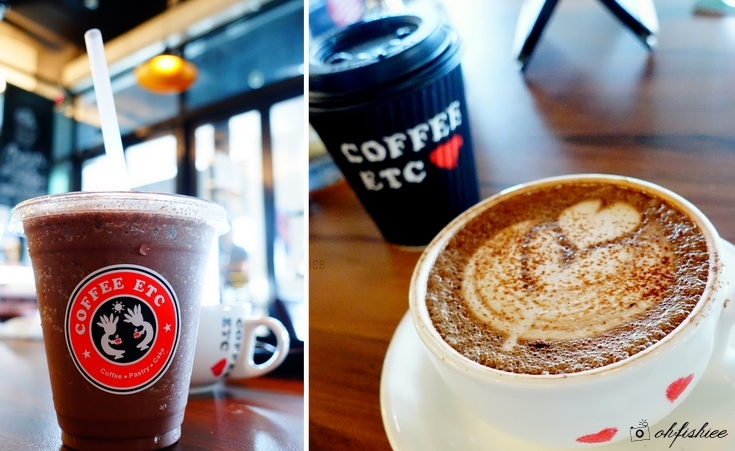 Coffee ETC is having this promotion exclusively for my blog readers! BUY 1 FREE 1 "PILLOW BAO"
Simple! Just flash the above poster to the staff at Coffee ETC to enjoy this deal. *Offer valid until 6 September 2016. 1. 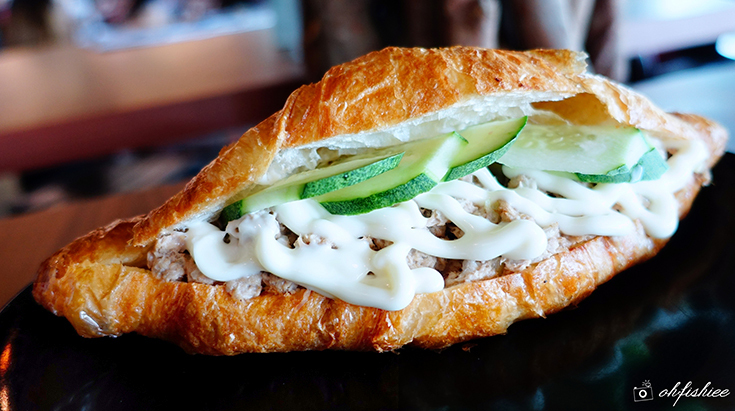 Coffee ETC lives up to its promise of good food, great music and friendly people. 2. I love the dope vibes and casual feel of this friendly neighbourhood cafe bar. 3. 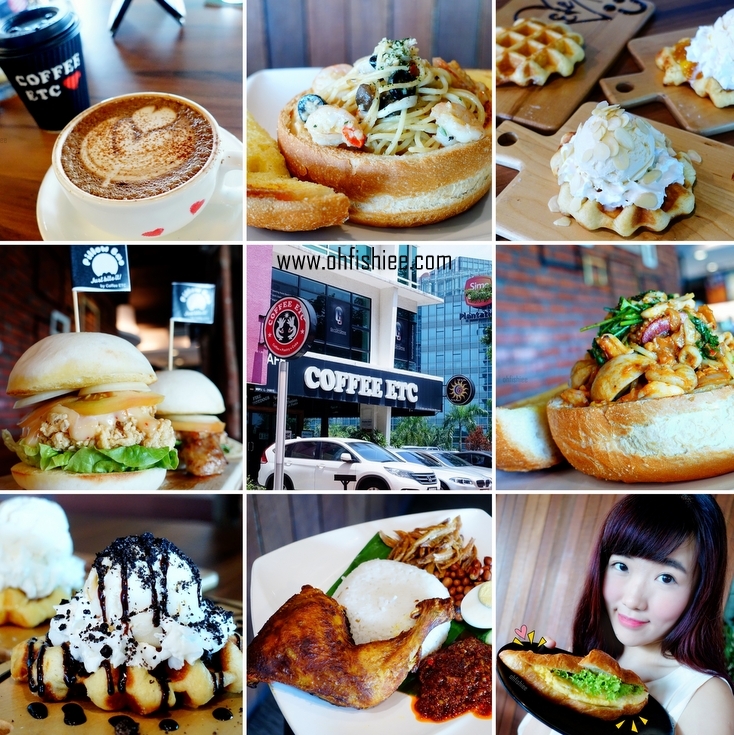 You must try the Pillow Bao, Croissant Sandwich, Tom Yam Spaghetti, Classic Belgian Waffle and Coffee here!